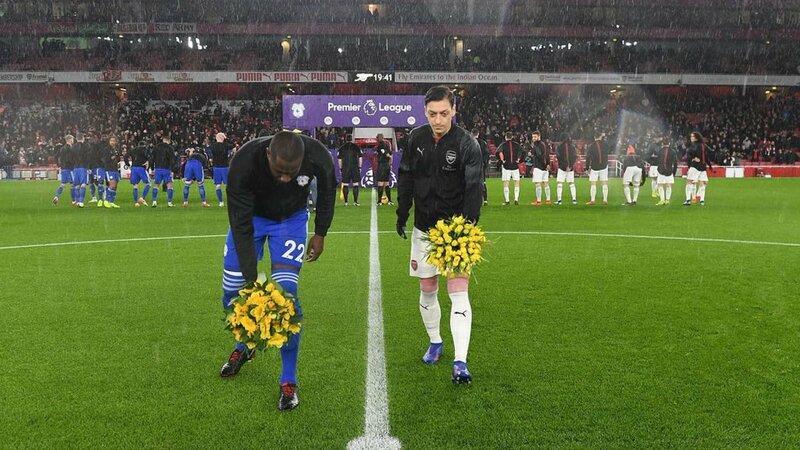 Wednesday, January 30, 2019- Premier League giants, Arsenal, on Tuesday night honored Carilton David Maina, a student at Leeds University who was shot dead by police in Laini Saba, Kibera on December 21 last year. 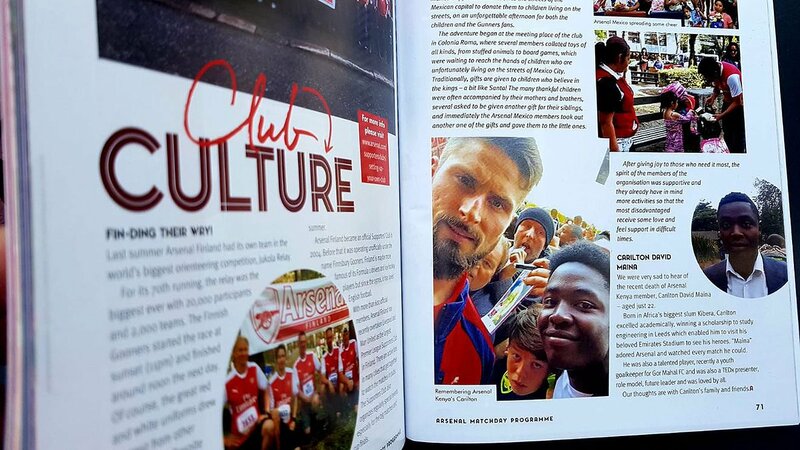 The late Maina was featured in the club’s official match day programme for their home clash against Cardiff City that Arsenal won 2-1. “We were very sad to hear the recent death of Arsenal Kenya member, Carilton David Maina – aged just 22. 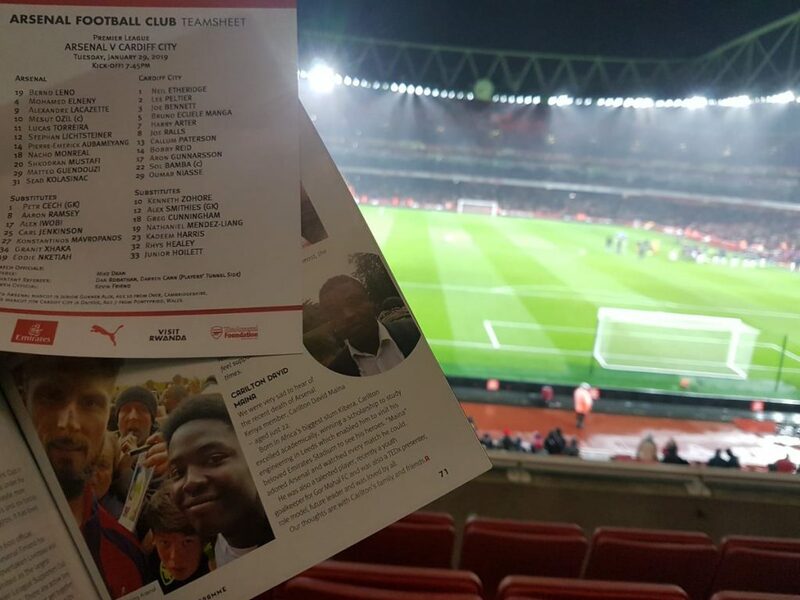 “Born in Africa’s biggest slum Kibera, Carilton excelled academically, winning a scholarship to study engineering in Leeds which enabled him to visit his beloved Emirates Stadium to see his heroes,” read part of Arsenal FC official programme. He scored a straight A in KCSE from Maseno School in 2013 and was involved in several projects in Kibera. His death sparked outrage on social media forcing Inspector General of Police Joseph Boinnet to direct the Independent Policing Oversight Authority (IPOA) to expedite investigations into the incident.